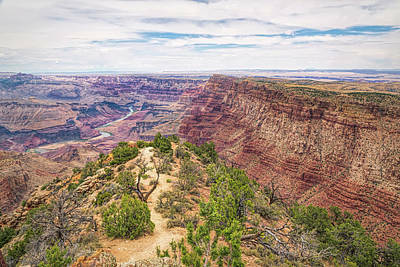 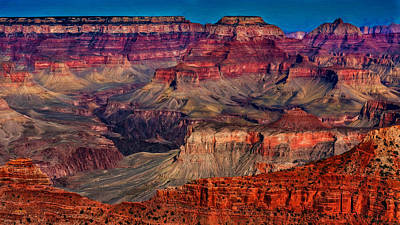 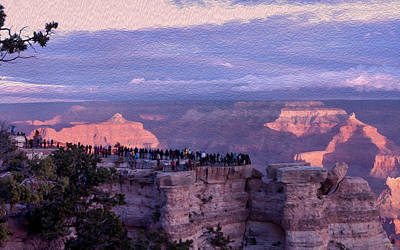 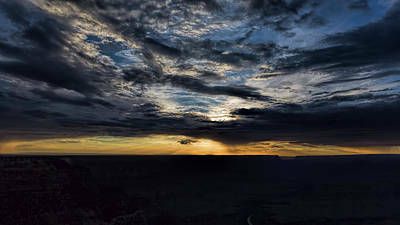 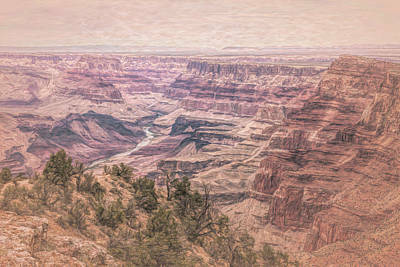 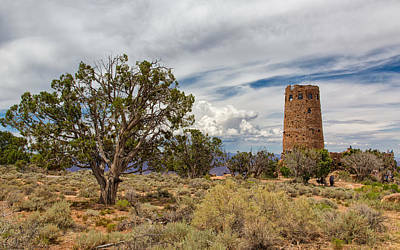 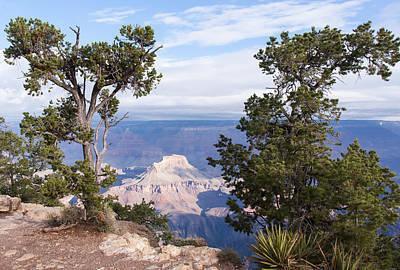 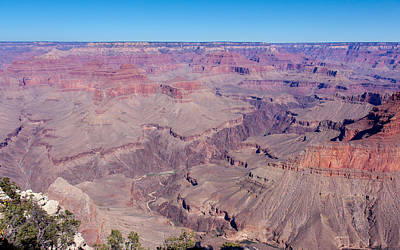 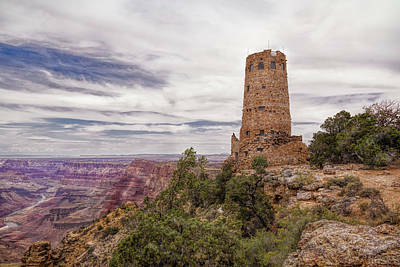 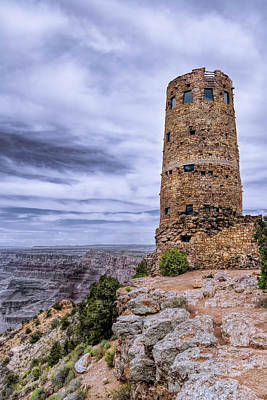 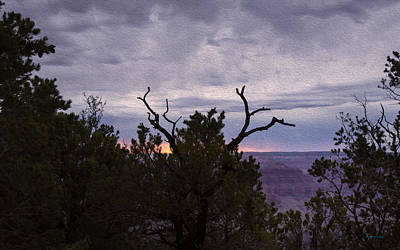 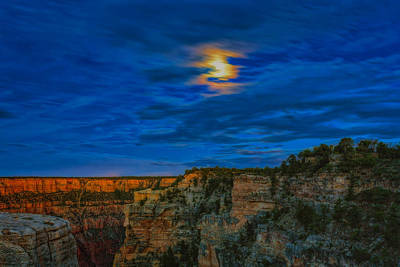 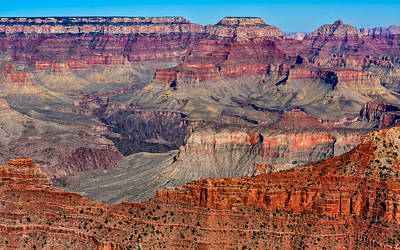 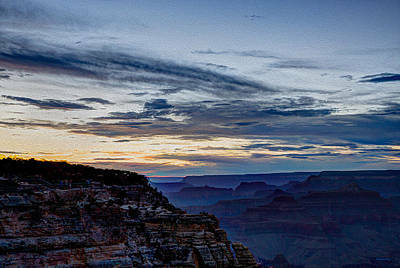 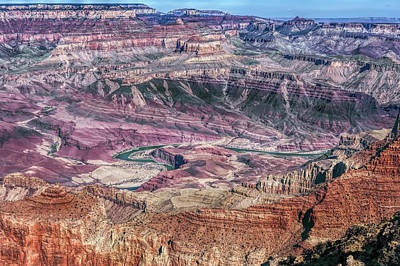 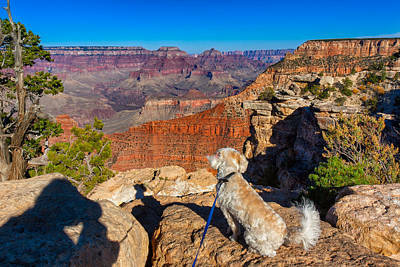 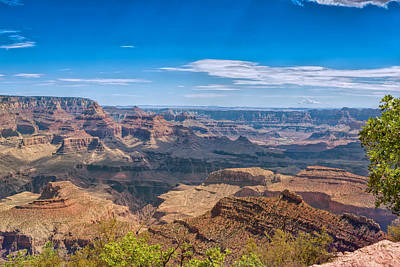 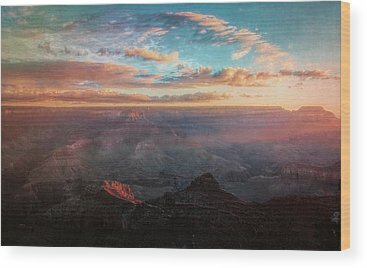 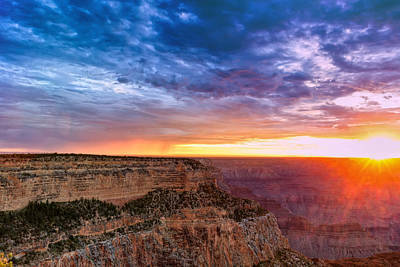 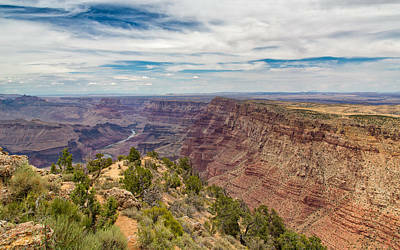 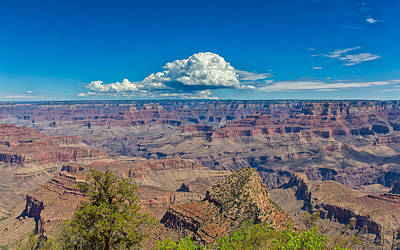 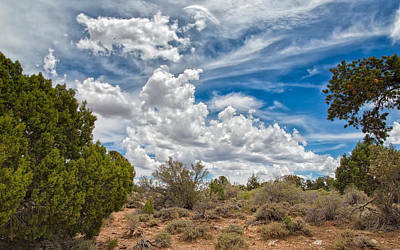 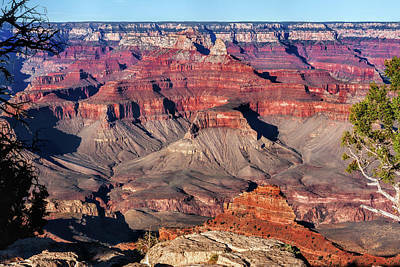 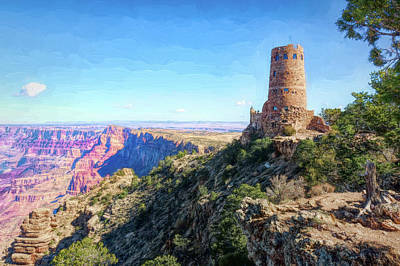 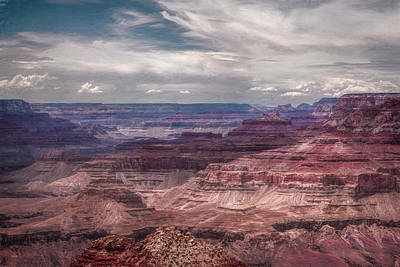 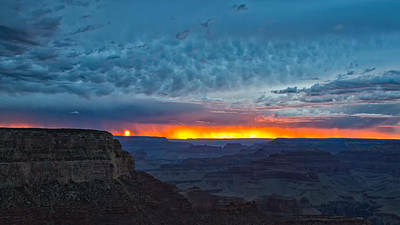 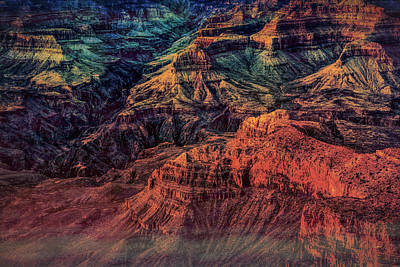 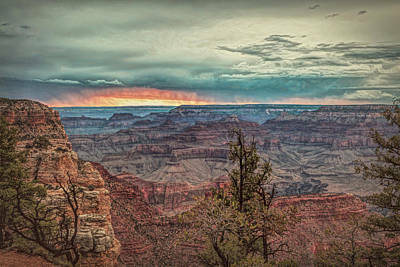 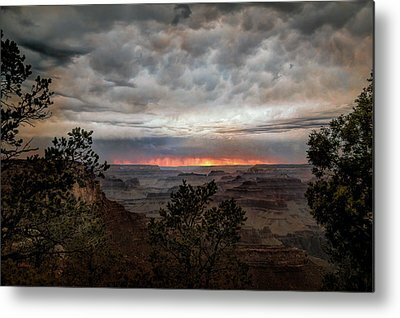 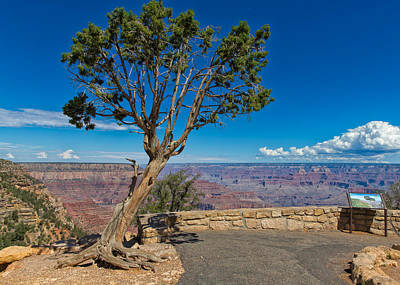 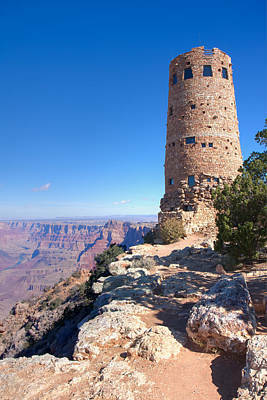 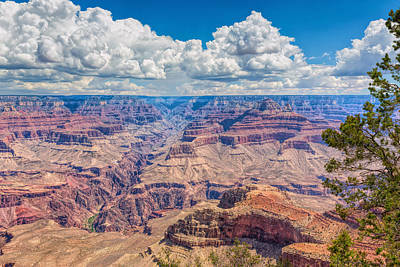 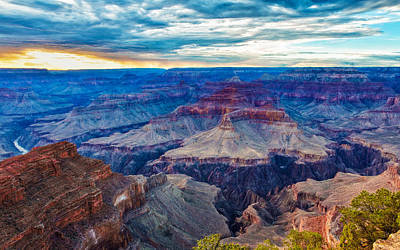 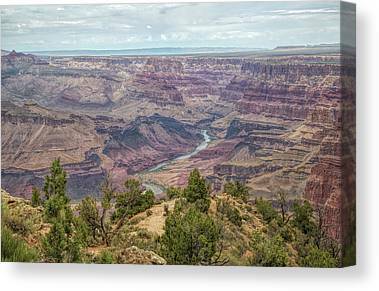 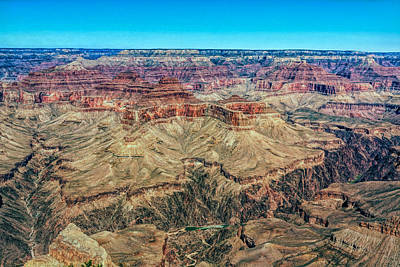 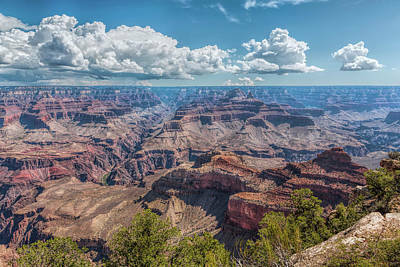 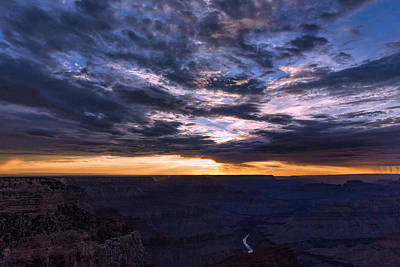 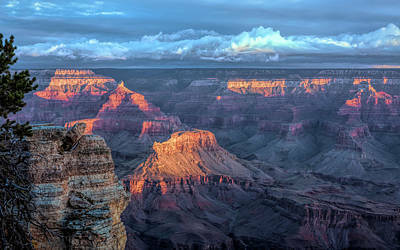 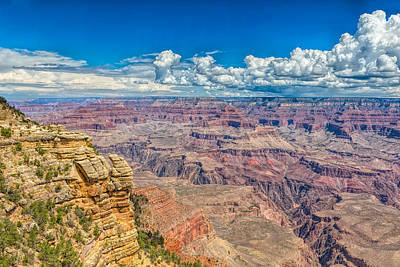 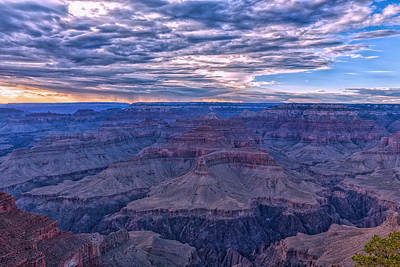 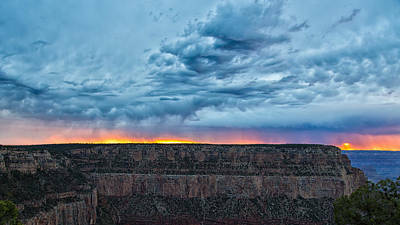 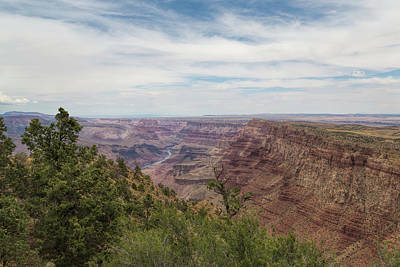 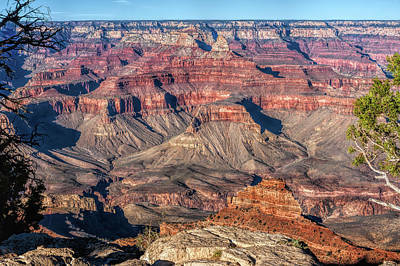 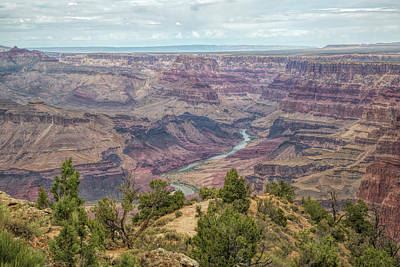 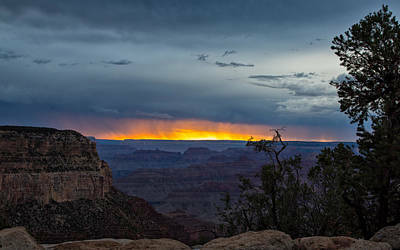 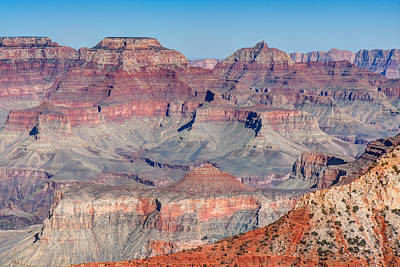 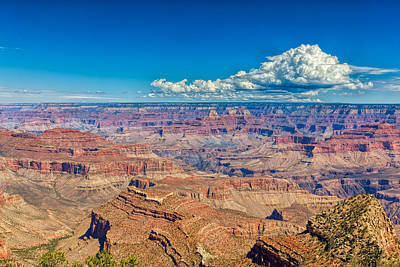 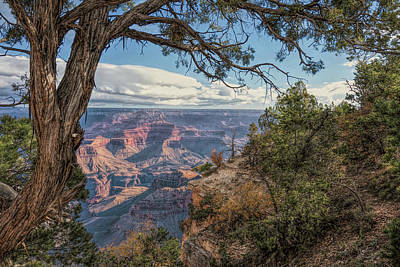 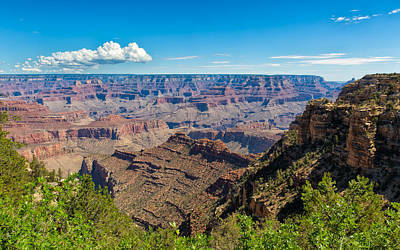 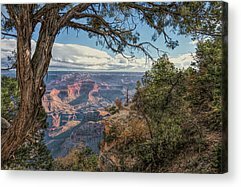 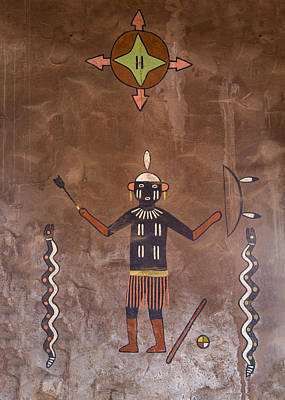 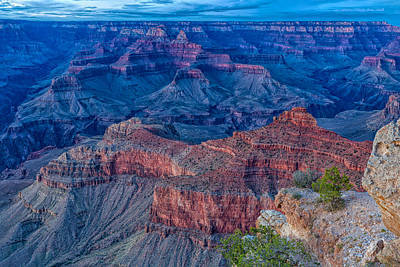 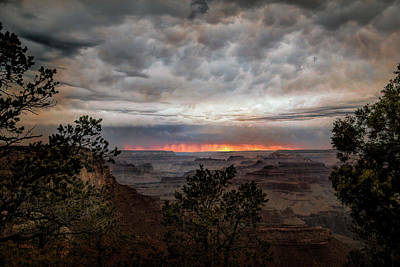 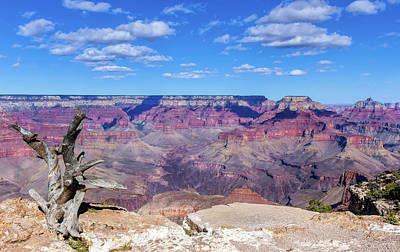 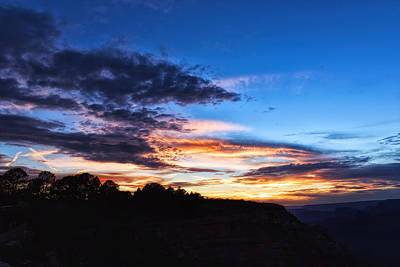 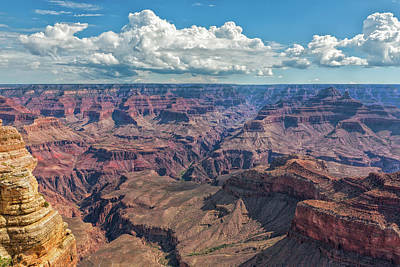 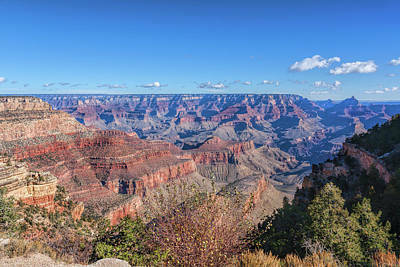 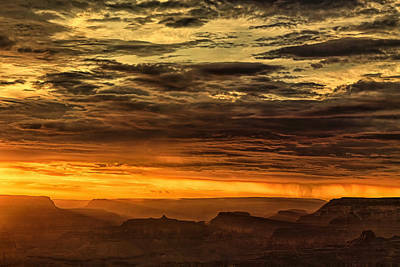 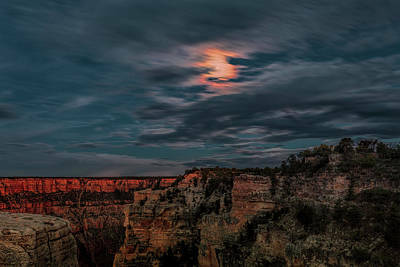 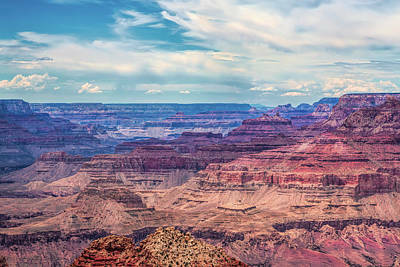 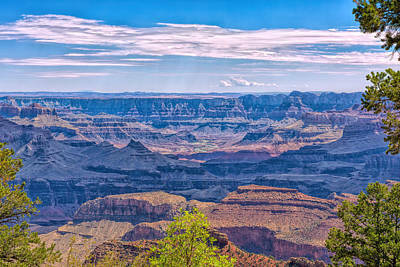 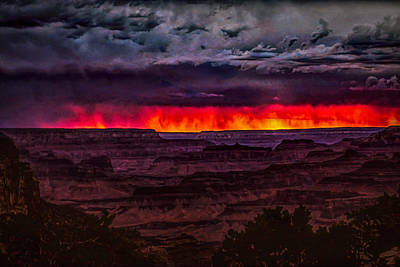 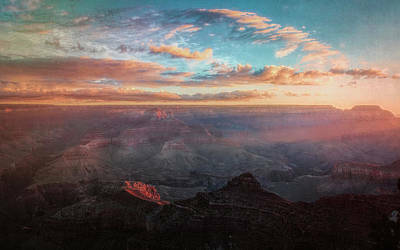 My collection of original photography and photographic art of Grand Canyon National Park in Utah. 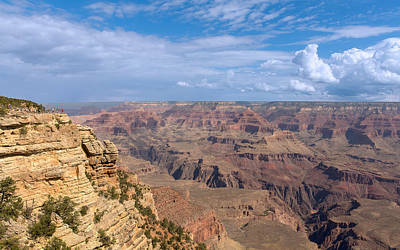 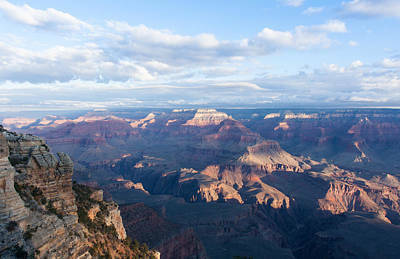 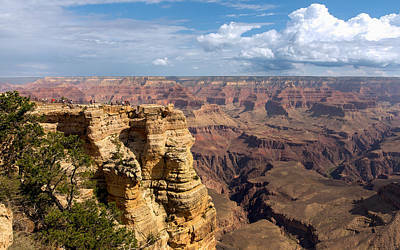 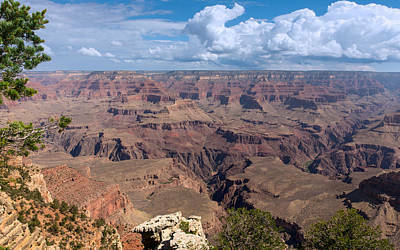 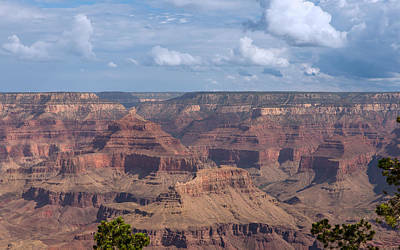 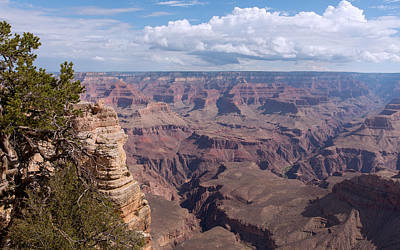 The Grand Canyon is 277 miles long, gets up to 18 miles in width and reaches depths of over a mile. 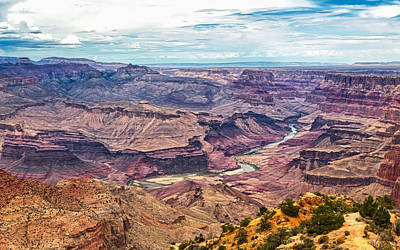 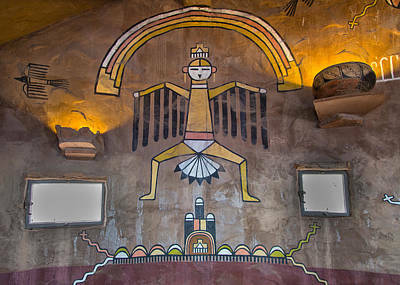 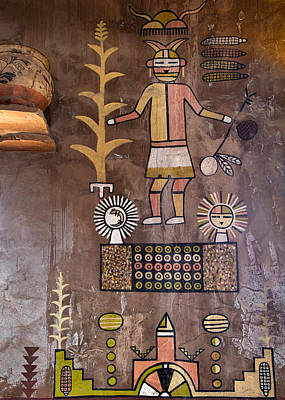 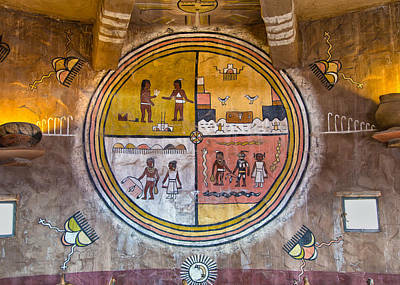 It is hard to believe it is carved out by the Colorado River.